This year, Graff will participate at the European Le Mans Series in LM P2 . The goal for Graff will be to reach on the top of the podium. In order to achieve it the team its relying on its professionalism, experience and also it's team spirit. This championship, symbol of Endurance in Europe, take place on the most beautiful racetracks of Europe and our team is delighted to offer this experience to its drivers and partners ! We finished 3 of the LM P2 class in 2017. The team will renew is participation in 2019. The Team invites you to participate in the Michelin Le Mans Cup championship which is played on 2H events at the wheel of Norma M30 at ELMS meetings. For gentlemen drivers and young drivers, the Michelin Le Mans Cup Championship is an important step towards the European Le Mans Series Championship. During the 2017 and 2018 season, the team finishes 4th in the championship. The ultimate goal is to reach the podium for this 2019 season! European championship bases on Endurance races - the Ultimate Cup Series is today recognized as the ideal springboard towards the greatest Endurance races in Europe and notably the 24 H of Le Mans. Our involvement within this championship is the foundation of our Endurance pathway, allowing our drivers to progress up to ELMS and take part in the 24h of Le Mans. Graff will participate to the opening race 24 hours of Le Mans for the 87th édition. This two hour race will take place on the 16th of june, on the mythical track of Le Mans, in front of thousand spectators. For the gentlemen and young drivers it's an important step towards the 24 hours of Le Mans in LMP1 and LMP2. 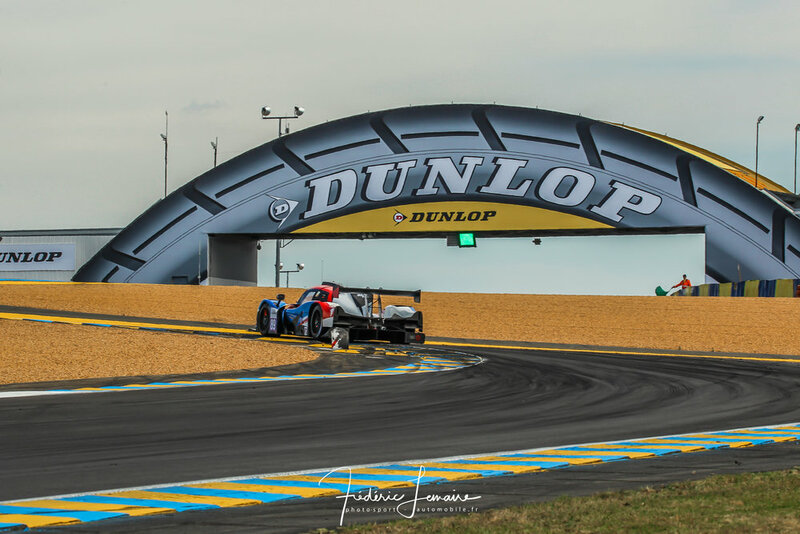 After a 2nd place in LMP2 ranking at the mythic race 24 Hours Of Le Mans in 2018, the team Graff returns this year with the main goal reach the podium AGAIN ! Graff is offering to its drivers and partners to take part in an extraordinary races : the 12h of Abu Dhabi. For the 12h race happening on the state-of-the-art Yas Marina circuit, you can take place behind the wheel of either our Norma M30.